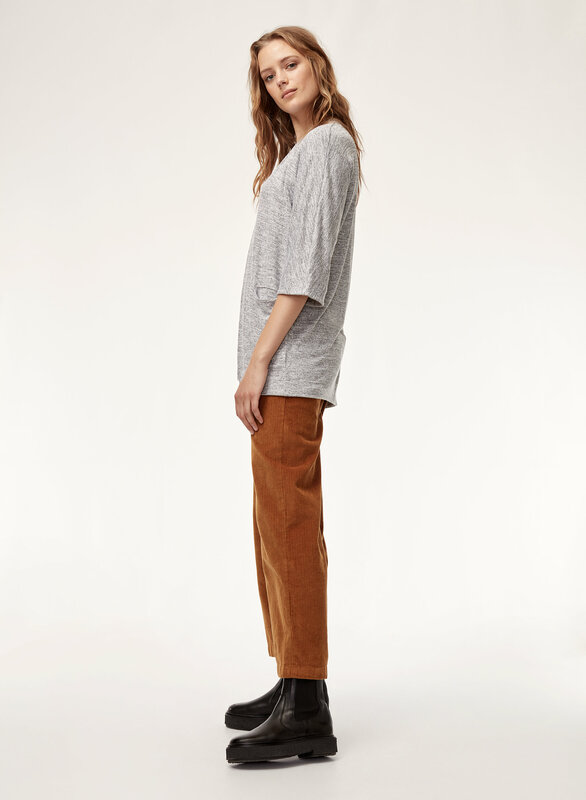 Styled with hayley pant and gwen t-shirt . Love the fabric, but definitely oversized ! The fabric is great for any season and looks really nice. I’ve ordered two now and plan on buying more. My only issue is that it is very oversized so you may want to go down a size or two in what you typically are. I would generally be a standard medium, and when I bought 1 in store I found the XS size fit best, even the size small was still too oversized for me. There was a hole in one of the pockets. Besides that, it’s perfect. 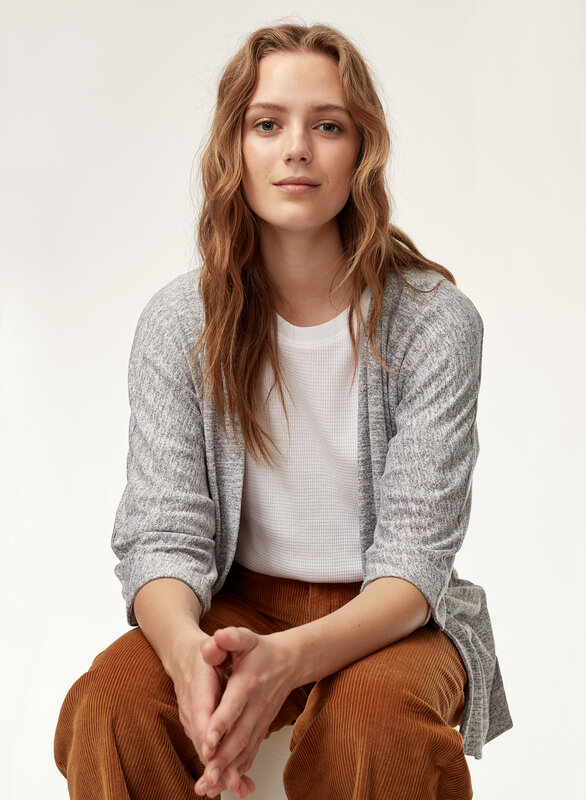 This lightweight cardigan is perfect for dressing up a casual outfit or wearing to the office for a comfy yet professional look! Well match attire with almost every sleeve less blouse. Comfortable and easy to wear and care. 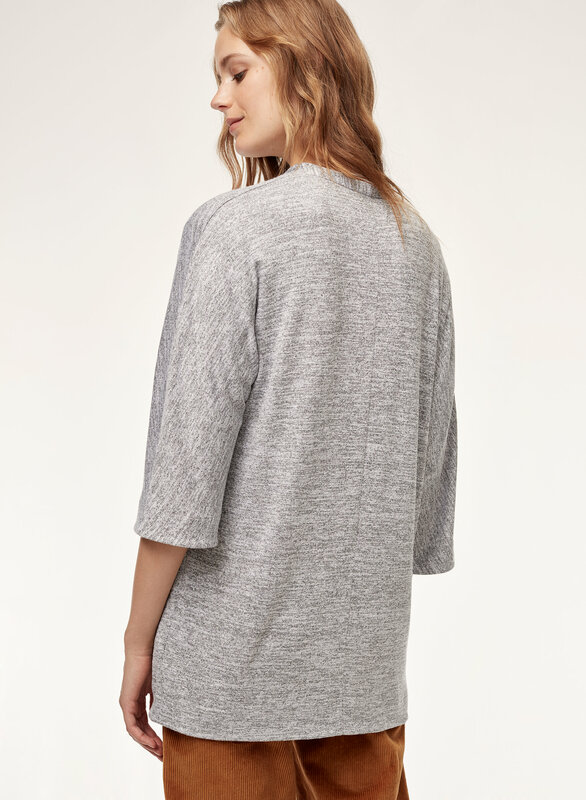 So soft and wearable with almost any outfit. I love this sweater so much that I bought it in two colors. 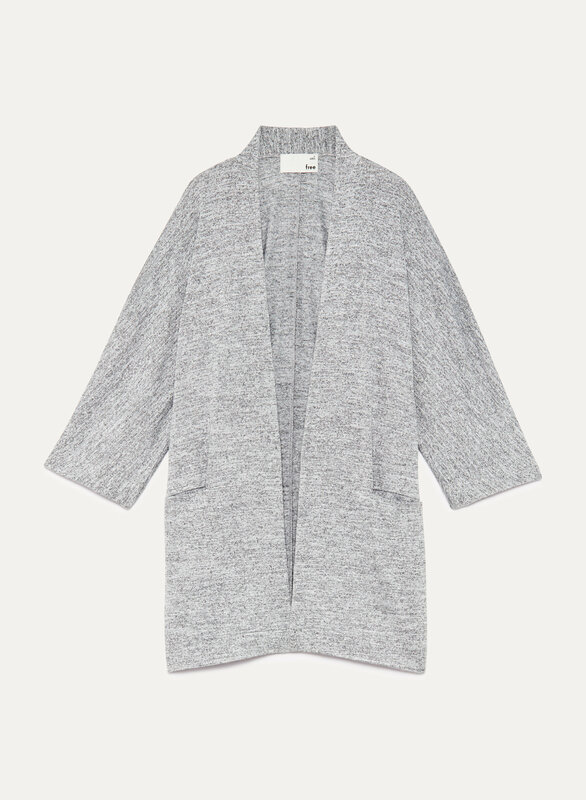 I can’t wait for an Aritzia to open in the Philadelphia area!